John Russell Ryan was born in Philadelphia, PA, to John Ryan and Mary Brenner on October 21, 1931. He had two sisters. John received his grammar school education at Waldron Academy, Merion, PA, and then entered Malvern Preparatory School, Malvern, PA, from which he graduated in 1950. Impressed by his Augustinian teachers at Malvern, he applied for and was accepted as a post graduate postulant at Augustinian Academy on Staten Island, New York. On September 8, 1951 he was received as a novice at Our Mother of Good Counsel Novitiate in New Hamburg, N.Y., where on September 12, 1952, he professed simple vows. Three years later at the collegiate seminary at Saint Mary's Hall on the campus of Villanova University, professed solemn vows. He studied theology at Augustinian College, Washington, DC, while taking postgraduate courses in English at Villanova during the summer months. On June 7, 1958, he was ordained to the priesthood at the National Shrine of the Immaculate Conception, Washington, by Bishop John McNamara. Father Ryan was assigned to Monsignor Bonner High School, Drexel Hill, PA, where he taught English. The following year, 1960, he began his career as a parochial assistant at Saint Laurence O'Toole Parish in Lawrence, Massachusetts. After some months Father was assigned to Our Mother of Consolation Parish in Chestnut Hill, Philadelphia, PA. As assistant pastor he became involved in hospital work which was to become the main interest of his priestly life. 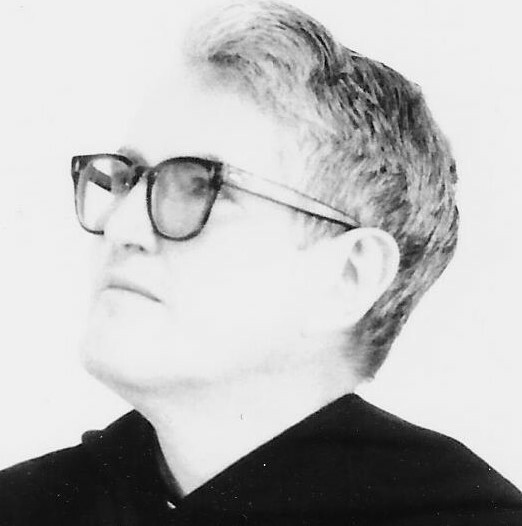 In 1963 Father Ryan was transferred to Saint Joseph's Parish in Greenwich, NY, and for the next ten years he assisted at our parishes in New York State, Saint Nicholas of Tolentine in Jamaica, Saint Mary's in Waterford, and the Immaculate Conception in Hoosick Falls. In 1973 Father returned to Our Mother of Consolation, Chestnut Hill, PA, and until 1984 assisted at Our Mother of Good Counsel, Bryn Mawr, and Saint Genevieve, Flourtown, both in Pennsylvania. In 1984 he was transferred to Saint Thomas of Villanova Monastery, Villanova, PA, and began working with campus ministry at the University. He was appointed by the archdiocese chaplain to Haverford State Hospital where he worked effectively with the mentally handicapped. In his spare time he was also active in caring for the poor and homeless in downtown Philadelphia. Father Jake, as he was affectionately called, was extremely successful in all of these endeavors due to his simple and personal approach. His sudden and unexpected death came while he was reading in his room on the night of June 8, 1987. At the Mass of Christian Burial celebrated at the church of Saint Thomas of Villanova on the university campus, Father Joseph A. Duffey, O.S.A., prior provincial, characterized John as a kingdom person "a serious Christian, a faithful Augustinian, and a zealous priest." Father is buried in the Augustinian plot at Calvary Cemetery, West Conshohocken, PA. Newer Post Michael A. Ryan, O.S.A. Older Post John J. Ryan, O.S.A.